I honestly don't know who is more excited about this, Jack, or me and his dad! This half term 'we' have an assignment! To learn about Neil Armstrong and the moon landing, and to design a planet! We have until the October holidays to sort something out so I have been doing a little research so that I know what I'm talking about with him. 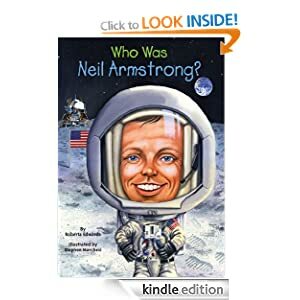 Next I had a look at kids ebooks on Neil Armstrong and found this: "Who Was Neil Armstrong" so we've been reading that on and off - it's a little bit grown up for Jack to be honest but it's giving us stuff to talk about so that's ok.
We are also lucky enough that Nana and Papee actually watched the moon landing on the telly back in '69. So when she looks after the boys for us on Friday she's going to talk to Jack about how they had stayed up all night to watch it, and how amazing it was to see real people doing something that had only been science fiction until then. Jack is going to write a little bit about it (I might even make him a little book to decorate and write in). And the most exciting part.... Designing and making a PLANET! 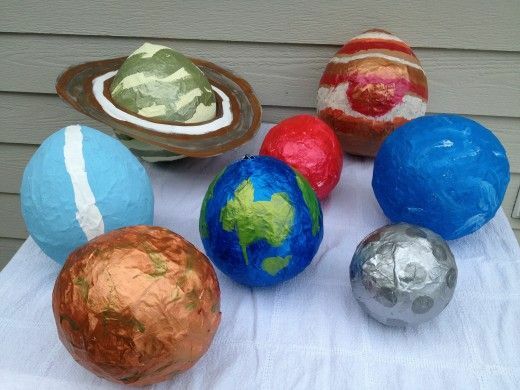 So it's papier mache time! I've been on Pinterest for inspiration and Jack has his heart set on a planet with rings, and he wants to make a moon too. We're going to start it this weekend, and hopefully finish it next weekend. I'll share pics! I don't remember homework being this much fun when I was a kid..... But then we didn't have the internet in the Dark Ages making information and great ideas so easy to come by.